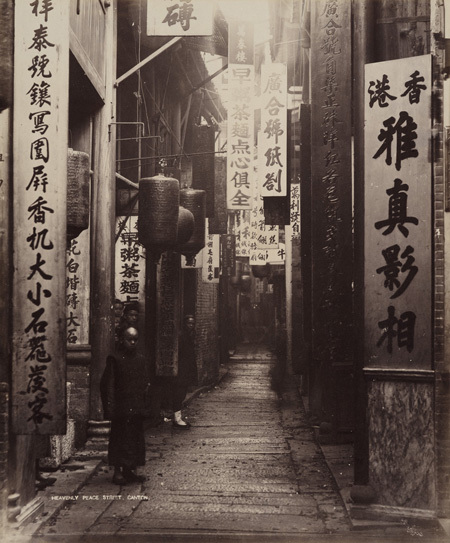 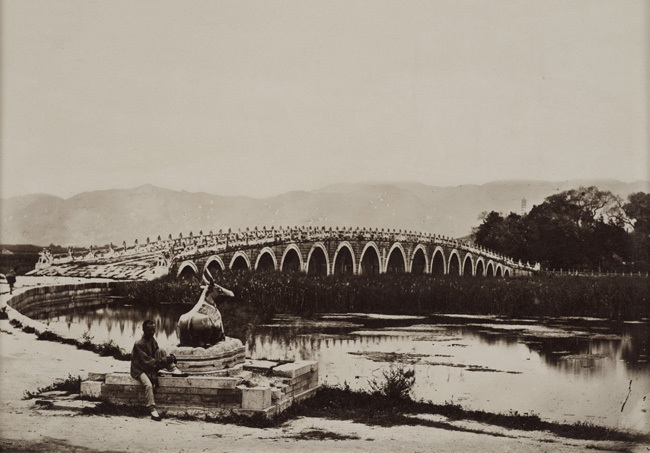 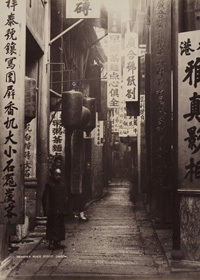 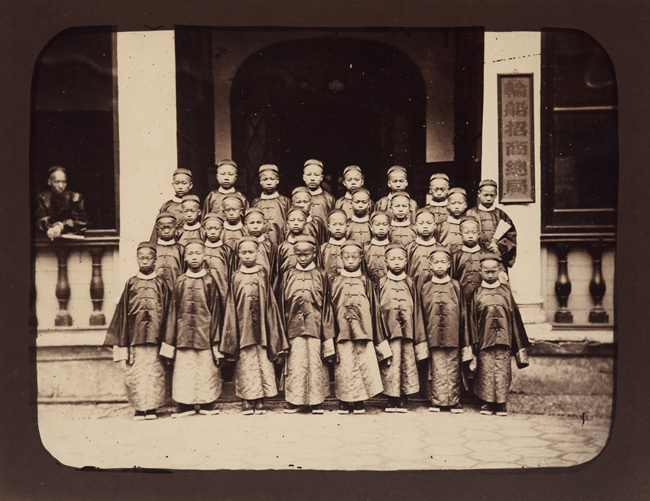 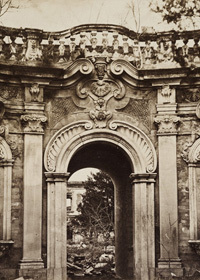 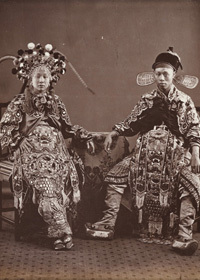 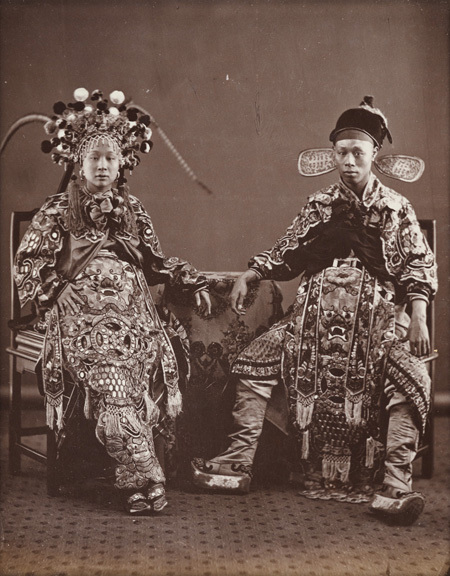 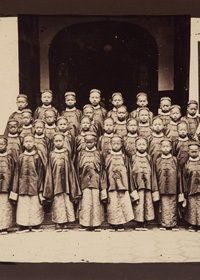 This exhibition brings together 120 selected works by the leading figures in nineteenth-century photography in China, including the first visiting photographers and the earliest Chinese masters. 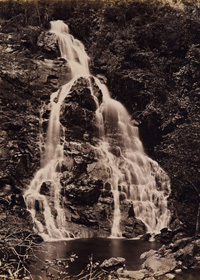 Each photograph shown here is a pinnacle of the photographic art, a masterpiece worthy of study. 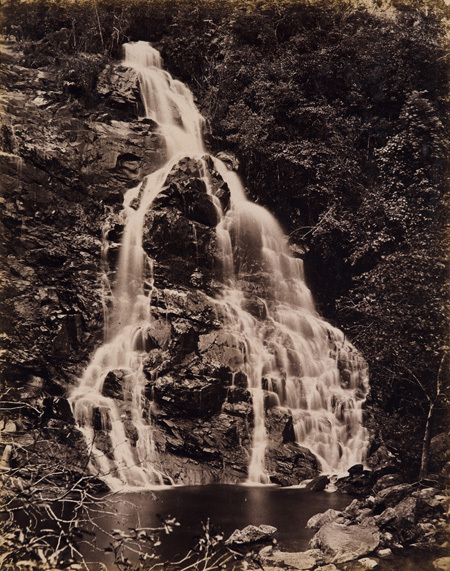 Photographic art transports us through time and distance with an immediacy transcending the written word. 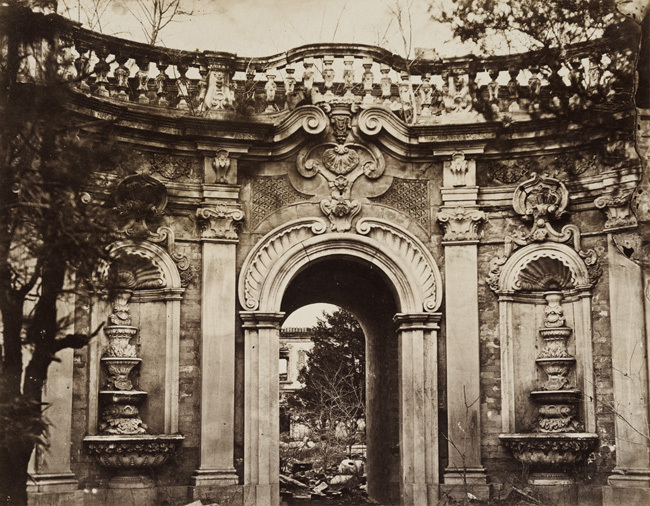 It allows us to visit the people, places, and events of the past and offers a precise view of otherwise inaccessible people and places. 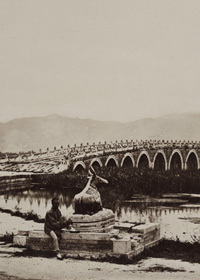 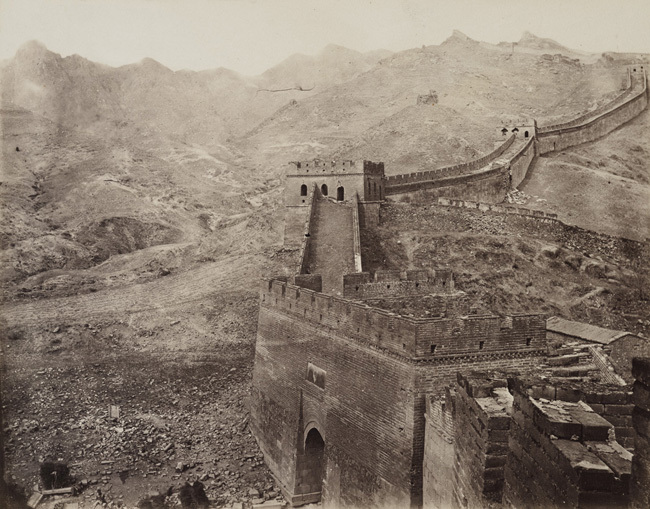 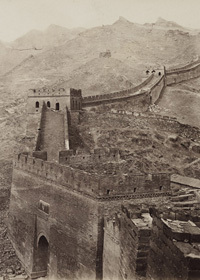 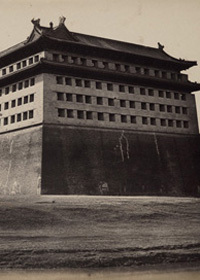 This exhibition of original photographic art created in China captures the architecture of its historic cities, the monuments of revered ancestors, the faces of China's diverse peoples, and the legendary beauty of China, from its rivers to its mountains, from the Great Wall to the Forbidden City.